November 1, 2017 By This post may contain affiliate links. 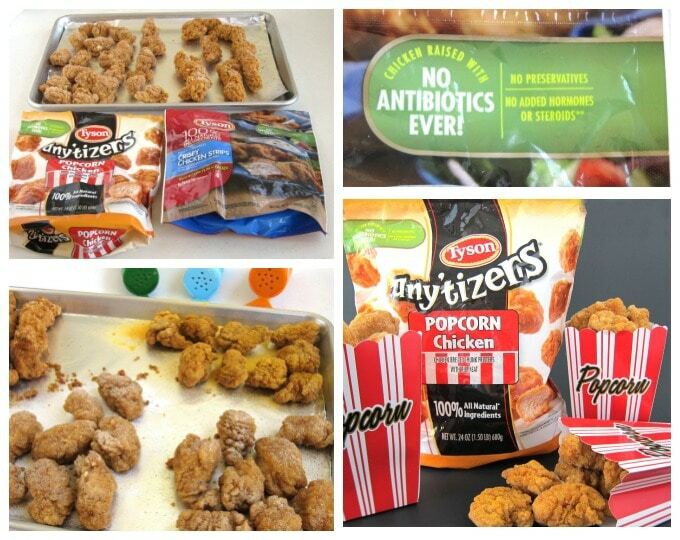 Today I’m going to share a fun and simple way to serve Tyson® Any’tizers® popcorn chicken for dinner or a party. 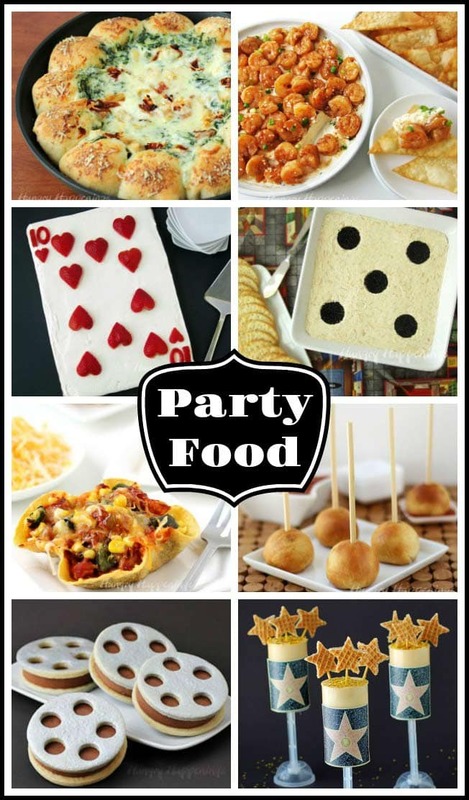 As much as I love making food crafts for parties I always like to have other food that is easier to prepare to add to the mix. I often grab bags of Tyson® chicken to serve alongside my festive appetizers and desserts. There is such a wonderful variety of Tyson chicken products that fit any need I have, whether it be for dinner or a party. When I shop for Tyson chicken products at Meijer I am sure to grab the specially marked bags that state “chicken raised with no antibiotics ever!” Knowing that Tyson chickens are raised without antibiotics makes me feel good about serving them to my family and friends. I love that I can pop a tray full of chicken nuggets, drumsticks, or Any’tizers® snacks into the oven and have a filling meal or snack, that is made with 100% all natural ingredients and is minimally processed, on the table quickly and easily. It makes me happy that the chicken contains no preservatives, no added hormones or steroids. Did you know that the people who make Tyson chicken have been raising chickens since 1935? They have a long-standing dedication to quality and I appreciate that they are making products for the way we want to eat today. Tyson chicken has been a staple in my kitchen since I was young and I have always been pleased with their quality. Check out this video to learn more about Tyson chicken. Of course, you know how much I like to make my food fun, so even when I serve Tyson chicken, I like to dress it up a bit. The other night some neighbors stopped by and before I knew it we decided to watch a movie. Since I always have bags of Tyson chicken in my freezer, I threw some popcorn chicken and some chicken strips into the oven for a snack. 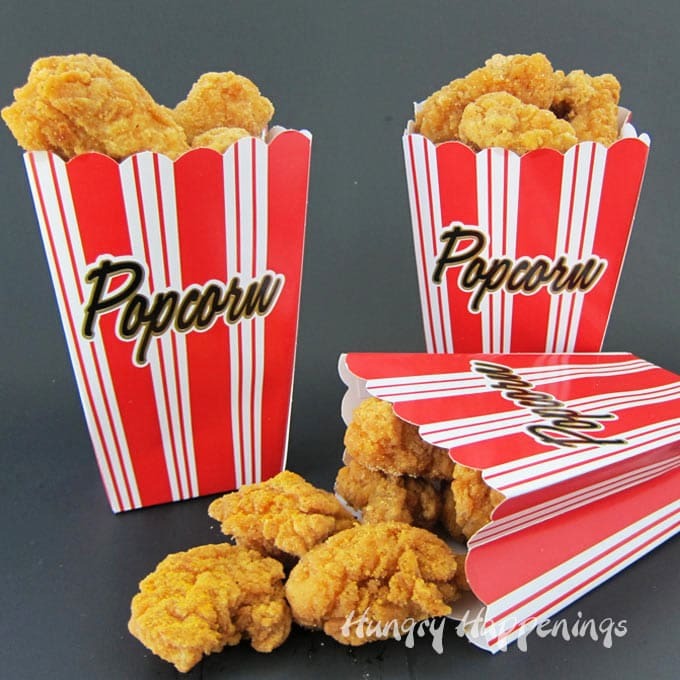 Just for fun, I served the chicken in popcorn boxes. We were going to eat in our home movie theater, in the dark, so I didn’t want to serve any messy dipping sauces. Instead I brought out some containers of popcorn seasoning for my guests to sprinkle over their chicken. The popcorn chicken is already so flavorful that a sprinkling of cheddar cheese, ranch, or garlic Parmesan popcorn seasoning was just the perfect touch. 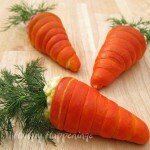 My guests loved it and I loved that I didn’t have to fuss to make a filling snack for our guests. We had some chicken left over and I enjoyed it for lunch the next day. I liked all the popcorn seasonings on my chicken, but have to admit that the ranch was my favorite. My hubby liked the cheddar cheese best. 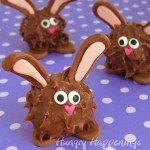 I’ll definitely be making these again. 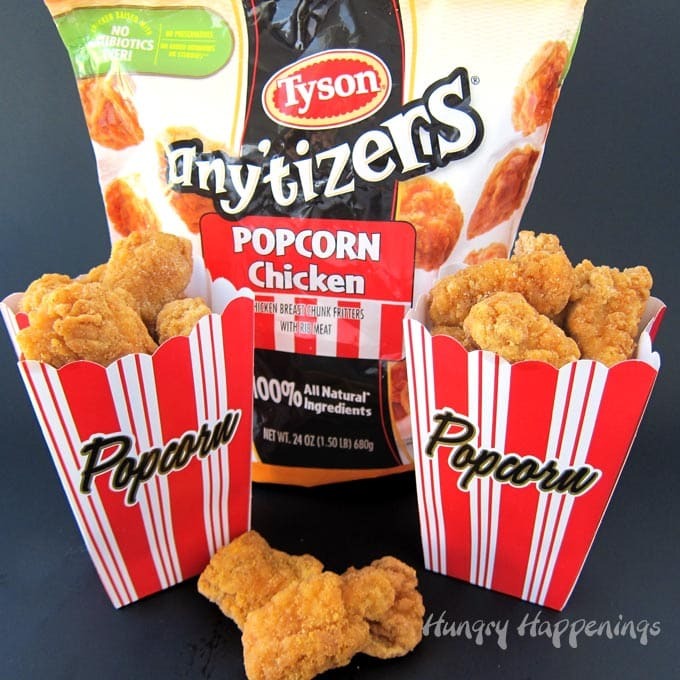 For Halloween we are having a carnival for the kids and these popcorn boxes filled with Tyson® Any’tizers popcorn chicken will be perfect. 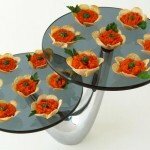 After the kids play the carnival games and they’ve worked up an appetite they can enjoy a fun dinner. I better go back to Meijer and stock up on more bags of Tyson® Any’tizers popcorn chicken! How do you serve your Tyson chicken? Do you have a special topping you like to add or do you prefer to eat them plain? I’d love to hear your tips and tricks for dressing up your Tyson chicken in the comments below. 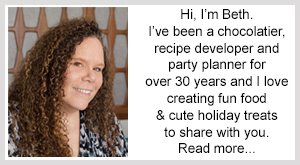 If you are hosting a party and are looking for some festive appetizers and desserts be sure to check out all my Party Food Ideas. 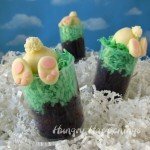 I LOVE the idea of serving popcorn chicken in popcorn cups, what a great idea! 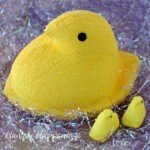 What a fun idea for movie night with the grandbabies! 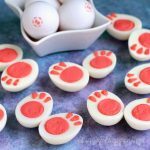 I’m sure the kids will love this fun snack.